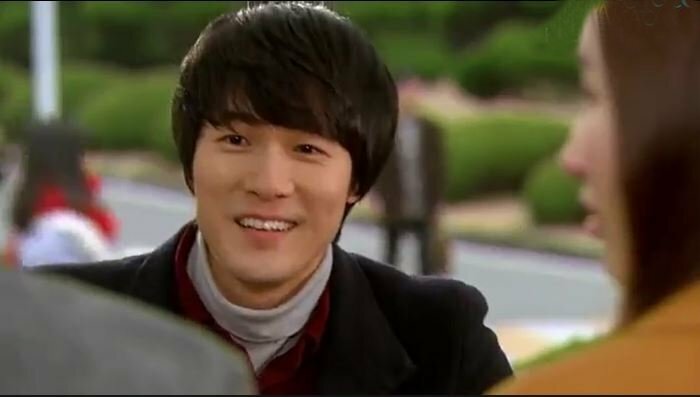 This was a bittersweet, short but suspenseful Korean drama of only four episodes, called Amore Mio (2012), starring Jung Woong-in (who played the scary villain in I Hear Your Voice), Kim Bo Kyung (Spotlight), Kim Young Jae (who gave that incredible performance as Rain's disabled brother in A Love To Kill, so glad to see him again! ), Park Tam Hee (Goddess of Marriage), and Dana (K-pop singer from The Grace). 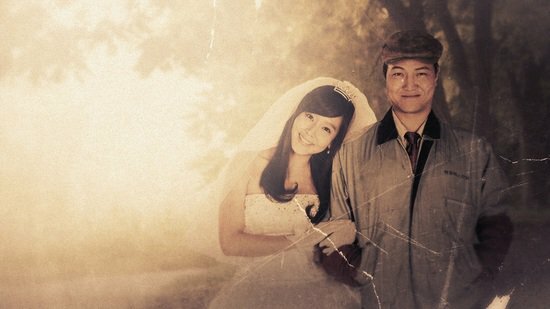 For those of you who like stories about daddy-daughter relationships, this four episode K-drama is for you. You could watch it all in one afternoon or evening. I was personally happy to watch this, to help remove residual negative feelings I had looking at actor Jung Woong-in's face, simply due to the fact that the first time I saw him on screen, during I Hear Your Voice, he had scared me to the bones playing that evil, murderous villain who had smashed in the brain of a father with a baseball bat while his young son looked on, and I wanted to see him play a nice guy for a change, to get that image out of my mind. Amore Mio fit the bill! It's an interesting story of a devoted single father named Kang Hae Chang (Jung Woong-in) who owns his own small dye business that he built from scratch, and his nice but rather too trusting and sometimes silly grown daughter named Mirae (Dana) who is in love for the first time with a young man named Lee Jin Gook (Keon Il) and wants to marry him. The young man's brutally honest mother Yoon Do Soon (Park Tam Hee) objects to their relationship and possible future marriage. She would prefer a far more upwardly mobile mate for her precious son. She calls a meeting with Mirae's father and voices her strong objections to the union. Daddy is concerned about her happiness with this guy too but tries to take a broader perspective on the matter, that children have to live their own lives, and make their own mistakes, which only makes the young man's mother more livid and firm about having them break up. 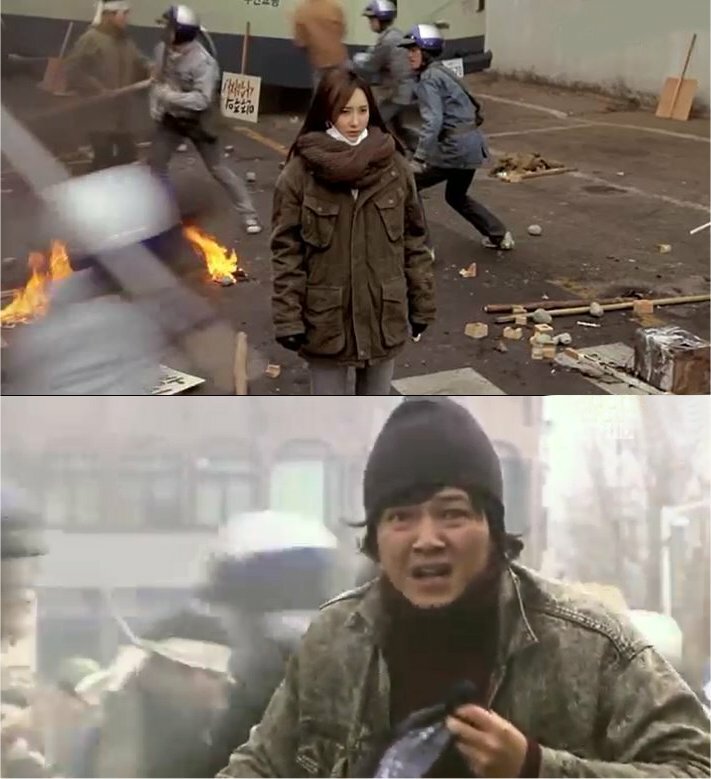 To learn more about the parents' backgrounds we are given flashbacks to the student protest movement of the early 80's when the father Hae Chang and potential mother-in-law Do Soon were young, so obviously at some point they knew each other previously but just don't recognize each other thirty years later (a frequent plot device of K-dramas). Eventually Hae Chang remembers that Do Soon is the daughter of the loading house owner where he once lived in a cheap apartment, and she remembers he is that man who lived in that apartment on her family's property. When Do Soon asks what happened to his wife he answers honestly that she left him and never came to visit him and their daughter after the birth of their child, and he has no idea where she is now, but that he thought she was in Hawaii. Flashbacks further reveal that Hae Chang had been mistakenly arrested at a student protest because police grabbed the wrong suspect. He wasn't a student, neither was he employed, he was basically just a drifter. During the riots (which reminded me of Sandglass) he sees his girlfriend at the time being beaten by police and tries to reach her. As he is dragged away by police he calls out the woman's name who now stands frozen, in a daze, and she doesn't respond to him at all. She's obviously in shock. She is revealed later to be his daughter Mirae's mother, Soo Young Han (actress Kim Bo Kyung). in the 1980's flashbacks, but was he really? In the present day scenes Soo Young is clearly out of their lives, and when Hae Chang keeps trying to locate her to tell her about the marriage plans of their daughter he simply cannot find her, no matter how hard he tries. In more flashbacks we see how they met, how Hae Chang was immediately attracted to her and thoughtlessly lied to her that he was a student so she wouldn't think he was a complete loser. We see scenes where Hae Chang pretends to go to college to impress Soo Young, and a friend of his, Seo Min Woo (Kim Young Jae), plays along with his lie and covers for him, but all the time we suspect he has his eye on pretty Soo Young too. Could this friend have something to do with their eventual break up? If Soo Young comes back into their lives at some point in the future, what will happen to all of them? Sometimes isn't it best to let the past be forgotten? Mirae breaks up with Jin Gook but she still can't quite forget her old boyfriend and eventually they start to meet again. She also begins to try to track down her lost mother and discovers some unpleasant facts about her father's past life. Will she be able to forgive him and move on? She really loves her father, and had almost idolized him, but she has never truly understood why she had to grow up without her mother. I love these short dramas, they're like reading short stories instead of long, drawn out novels.  Most of them are so well written, exploring characters' various mental states, backgrounds, education (or lack of it), and their morals (or lack of them). This one was interesting because it showed how a man changed his life around, and how his daughter grew to understand him better. The title of the drama is based on the mother's favorite old record, Amore Mio, sung in Italian. More K-drama fans should watch these short dramas. They're good to watch when you are in between the longer K-dramas and need a break before starting up a new one.